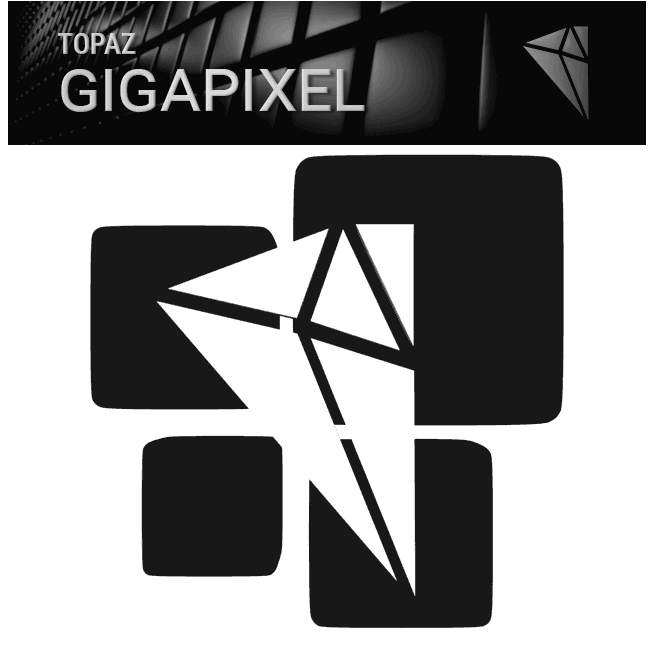 Topaz have updated their Gigapixel AI resizing software to V4. The new version offer improved speed and image quality with improved resizing and workflow. ($20 off – reduced price for new until April 5th). The latest update to Gigapixel AI™ is more powerful than ever before. AI Gigapixel is the only photo enlargement product available that can actually add detail back to your upscaled photo. The latest update includes a new look, more customisation, a refined user experience, and a faster saving speed! Bug fixes – like no more grid on your processed images! Added a new Expand/Collapse Preview Navigation button. This will allow you to see more in the preview window when you want to. New explanation panel at the bottom of the ‘Preferences’ window. This panel can be displayed by clicking on any of the question mark buttons that appear next to a setting label. This panel will display a message explaining the corresponding setting in more depth. Application name has been changed from ‘Topaz A.I. Gigapixel’ to ‘Topaz Gigapixel AI’. A few places or folders may still show the old name due to installation needs. The ‘Keep Metadata’ control has been removed due to performance issues identified. Metadata for JPG/JPEG and TIF/TIFF files will be preserved. Metadata support for PNG files is planned in the future.